PT. 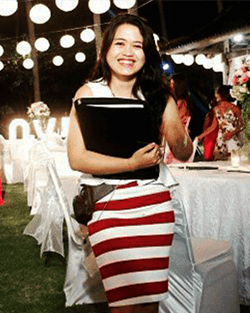 Bali Exotic Wedding was established in 2000, especially to assist the happy couple who choose to be married here in beautiful Bali. We also have experiences in planning other functions, such as wedding anniversaries, honeymoons, birthday parties, or meetings. Our main task is to ensure a perfect preparation and coordination to every aspect of the arrangements, to deliver the perfect celebration for our clients.